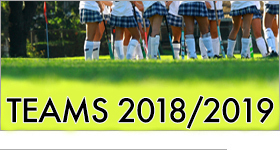 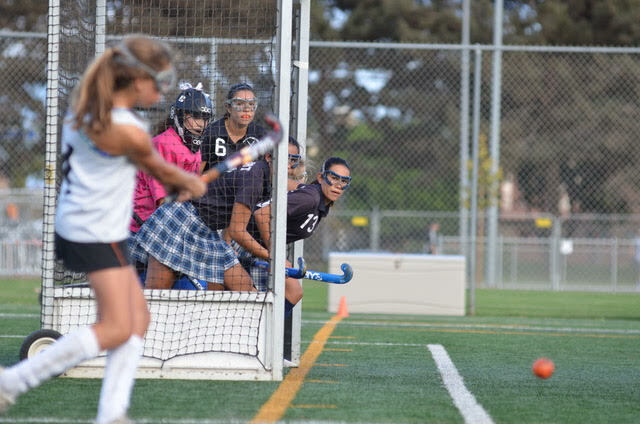 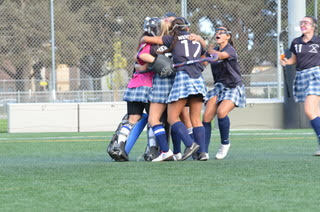 Newport Harbor Varsity Field Hockey had a big win on Thursday against the Oilers at Huntington Beach High School in their TOC Semi-Final game. 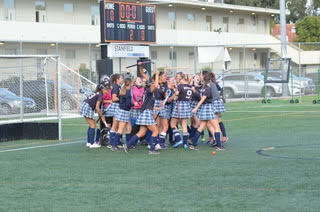 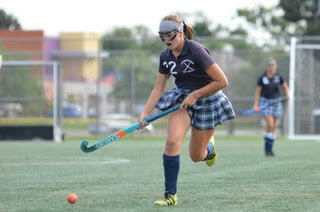 The Sailors won 1-0 with goal scored by Chanse Hill and assist by Kate Davison in the second half of regulation time. 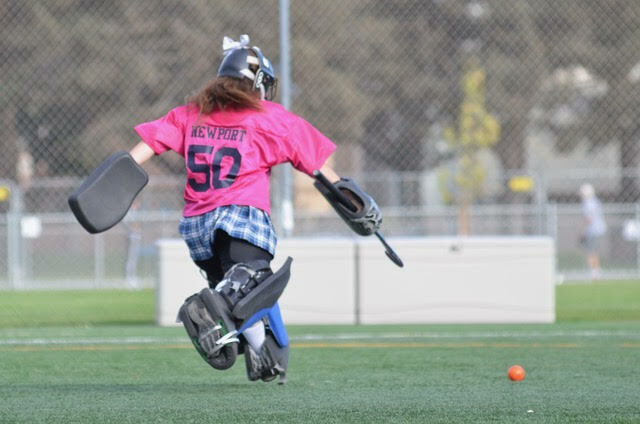 Goalkeeper Sarah Sheldon recorded eight saves. 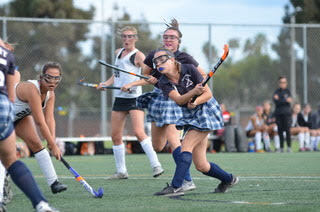 Newport faces Harvard Westlake on Saturday for the Championship game at 5:00 p.m. at Harvard Westlake. 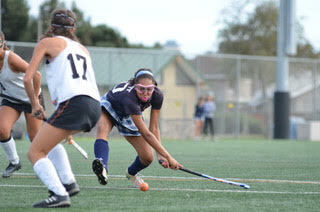 Go Newport!